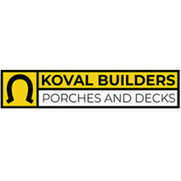 We had heard these contractors were the best porch builders around, and they absolutely lived up to the hype. We had kind of an elaborate design in mind, but they clearly knew what they were doing. 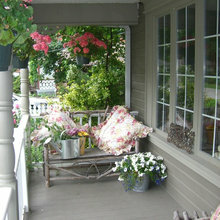 Our porch looks incredible and their craftmanship surpassed even our high expectations. 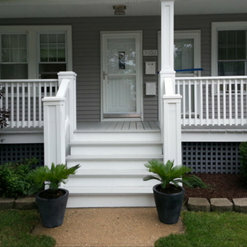 Our porch had taken a beating during the winter months, so we called these guys out for repairs. Right from the assessment, we loved them. They were so friendly and helpful, and answered all of our questions. 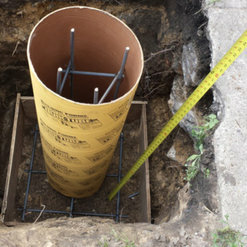 The repairs they did were high-quality and completed super quickly, meeting our highest standards. 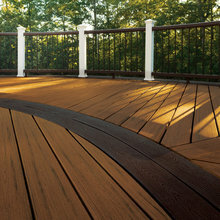 Before summer, we decided to add a deck on to our home and these contractors came highly recommended. They were not only affordable, but offered a great selection of materials. 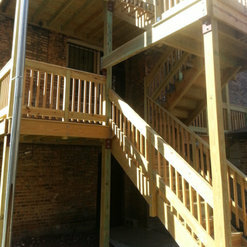 Once work started, they were incredibly professional and built us the exact deck we had been wanting for years. 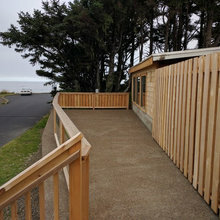 We hired them to finish a deck that was started by another contractor. Damian treated us, and our small project as if it were a much bigger project. He was very personable, honest, and emphasized that our happiness with the deck was foremost in his mind. 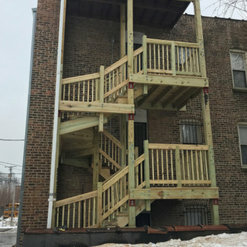 When I decided to have a porch installed at my house, I expected that the company responsible for construction would meet my expectations and provide first-class service. I am happy to say that they did not disappoint. 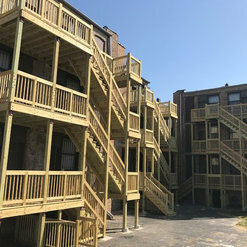 Excellent approach to the customer, no delays during construction, in short, they did a great job.